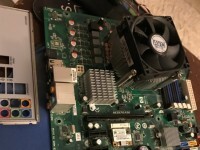 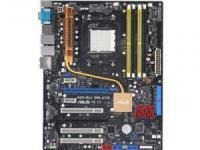 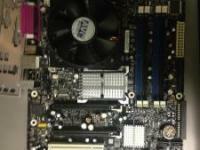 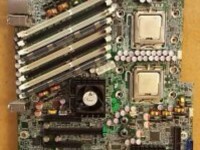 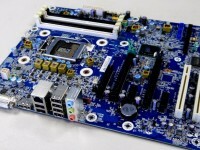 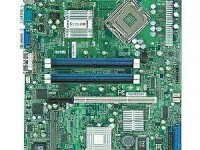 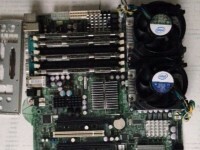 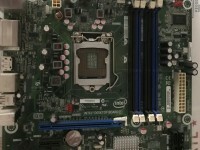 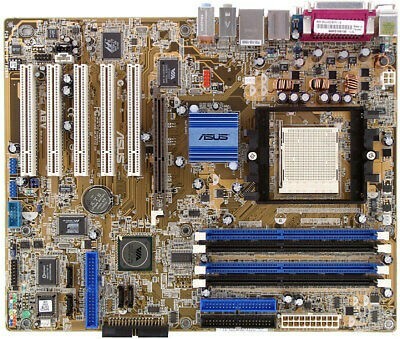 In New condition, Asus A8V motherboard with Athlon processor, heatsink and fan. 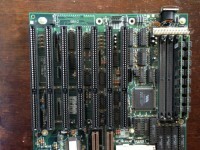 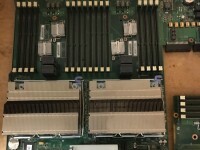 Support disk included, Back panel I/O Plane, cables and board mounting screws. 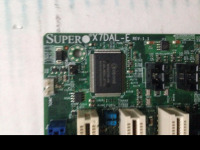 Fast Priority 2-3 day shipping.